In continuation of last week’s Special Hero Summon (Year 1) event, Special Hero Summon (Year 2) is here in Fire Emblem Heroes. 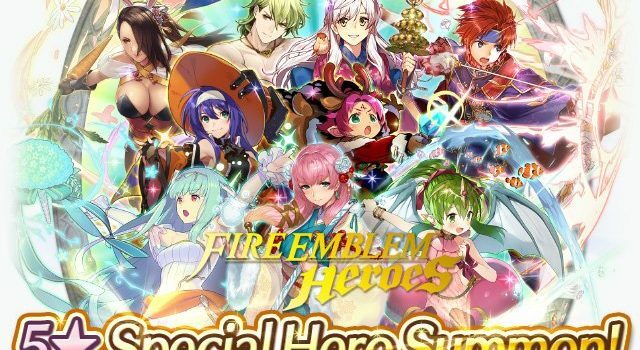 This special summoning event is where you are guaranteed one 5★ Special Hero Special Heroes included were released from February 2018 to January 2019. The summoning event is available from February 9th at 2:00am until February 16th at 1:59am. In this summoning event you’re guaranteed one 5★ Special Hero but once you summon the event ends.